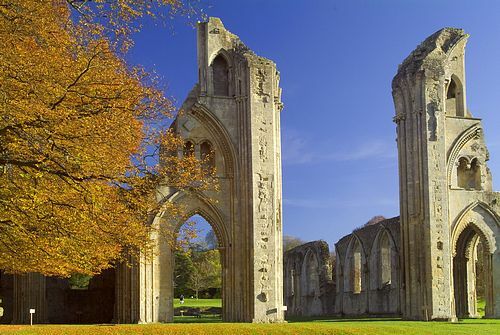 The Advanced Energy Techniques weekend is a residential course, which takes you up the Tor at Glastonbury for your first Reiki Master attunement, We visit the Abbey for energy sensing practice, then on to the Chalice Wells gardens for further energy work. 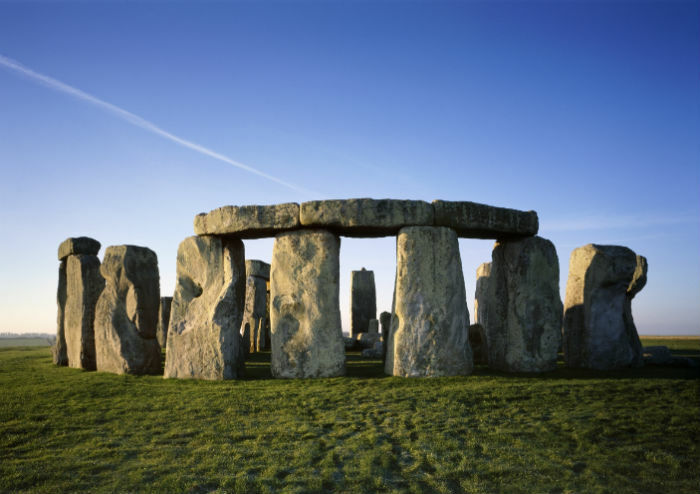 We then spend the evening "Walking with the Ancients" with Special Access into the centre of the stone circle at Stonehenge for your second Reiki Master Attunement. This is the first part of The Reiki Master Training, which introduces you to high vibrational energy tools to help you live your daily life. This weekend is exciting and life changing in many ways. It enables you to focus 100% on your experience with Reiki Master energy.